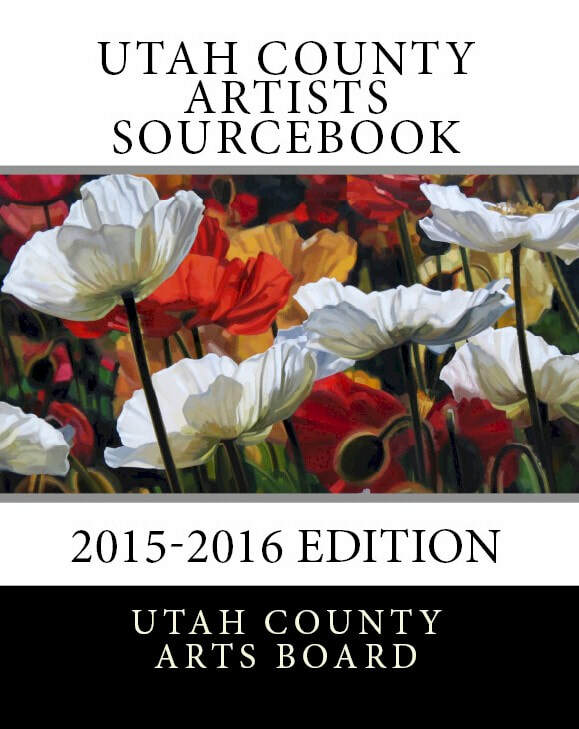 ﻿﻿In 2014-2015 we started our Utah County Artists Sourcebook. The 2015-2016 book came out late in 2015. The current book is the 2017-2018 book. 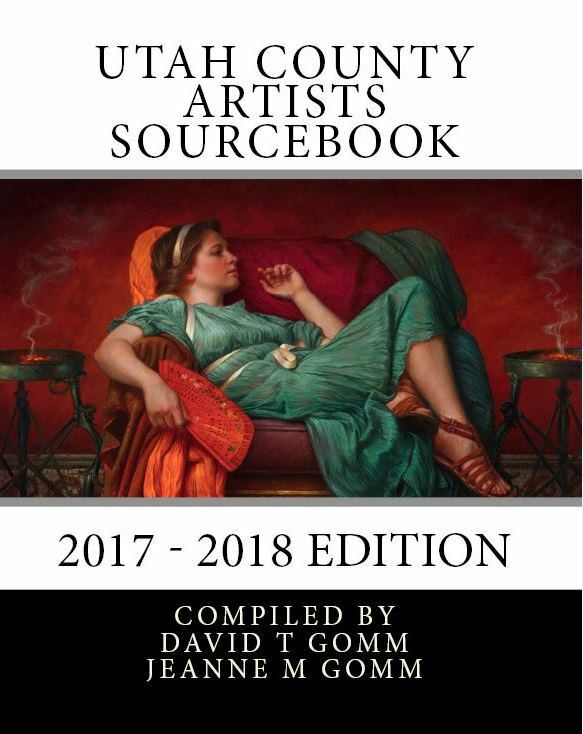 The 2017-2018 Book is available here. It's available as a PDF. The 2015-2016 Book is available here. It's available as a PDF. 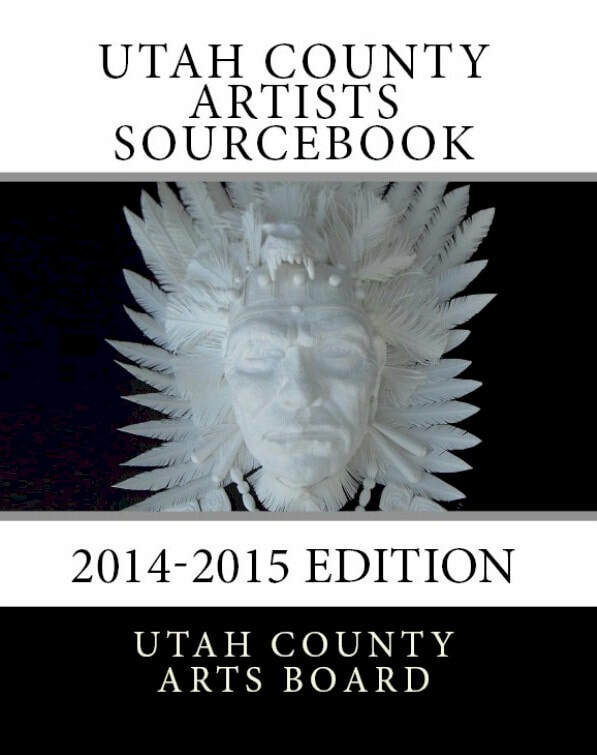 The 2014-2015 Book is available here. It's available as a PDF.